One of Scotland's rising stars, Iona Fyfe, is heading to Australia. One of the north-east’s brightest stars has been chosen to headline an Australian celebration of Scotland next month. 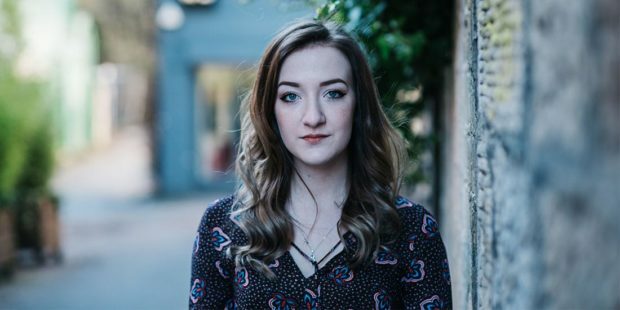 Aberdeenshire folksinger, Iona Fyfe, 22, has risen to prominence while studying at the Royal Scottish Conservatoire in Glasgow and has amassed a clutch of honours. 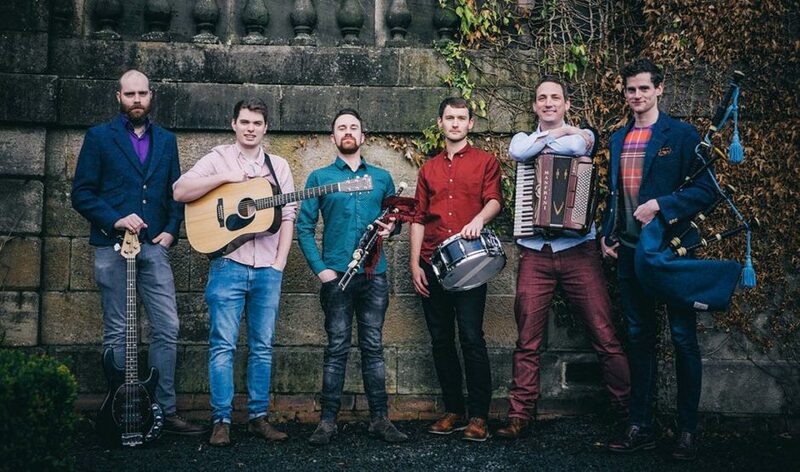 Now, the most recent winner of the Scots Singer of the Year at the MG Alba Trad Music Awards will top the bill at the Australian Celtic Festival from May 2 to 5. It’s a step into the unknown for the young vocalist, who has already made several TV appearances, including a performance on the popular series Great Canal Journeys with Timothy West and Prunella Scales. But she is relishing the opportunity to participate in an event which highlights the many ties which exist between her homeland and the Southern Hemisphere nation. Ms Fyfe said: “I am delighted that I will be making the trip Down Under this May. The Australian Celtic Festival is hosting their Year of Scotland and it’s terrific that I have been invited as the guest of honour. “It will be my first time in Australia and I am very excited to be getting the opportunity to visit the Glen Innes Highlands in a few weeks. With a number of high profile appearances under her belt, Ms Fyfe performed last year in the UK, Germany, Austria, Italy, Switzerland and Canada.